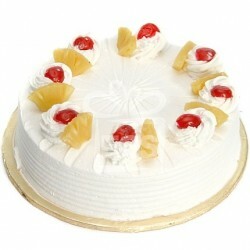 Get half kg cakes that are available in different flavours like black forest, pineapple, vanilla, strawberry, butterscotch,blueberry and more. 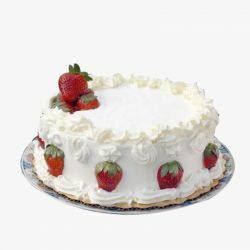 These quality cakes are procured from reputed and established bakers who have mastered the fine art of Baking to an level that they can demonstrate on daily basis. 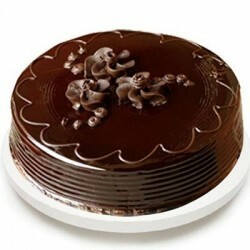 Thus we are able to delivery you their commitments which are in the form of cakes which showcase quality, deliciousness, and aroma to match any occasions let it be birthday, anniversary or any other these cake act as an perfect gift. 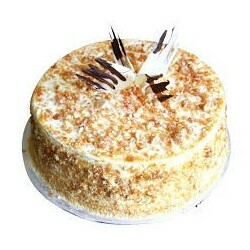 We shortlist the bakeries in proximity to the delivery location to ensure freshness of the cake. 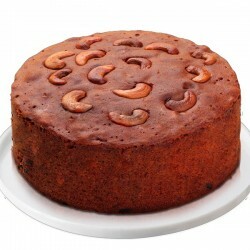 Cakes need not have to be huge always; they can be smaller in sizes too like the half kg cakes. 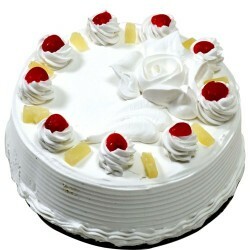 In the world of desserts, size does not matter only the flavour, taste and presentation matters. 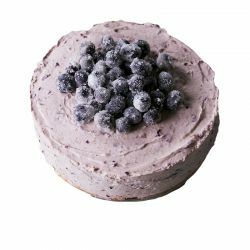 As a matter of fact, smaller half kg cakes are sufficient to brighten up a birthday, wedding or anniversary especially when it is celebrated with a close-knit group of friends and relatives. 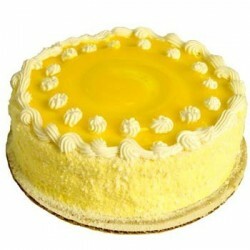 OrderYourChoice.com provides great flexibility in selecting these small cake types online. 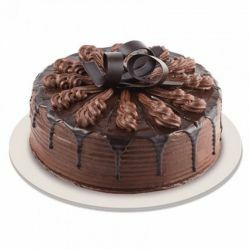 Some of the popular choices available here include the Black Forest cake, Strawberry cake, Butter Scotch cake, Chocolate cake, Vanilla cake, Plum cake and Chocolate Truffle. 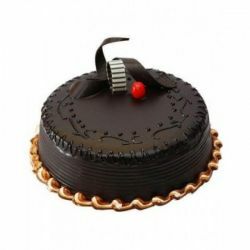 They are decorated in such a way that they are sure to grab the attention of the onlookers while the quality ingredients used in the making of these exquisite types ensure that they captivate the senses. 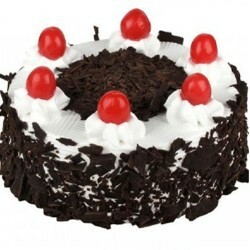 Instead of selecting one huge cake, you can order more than one of these half kg cakes in different flavours and decorations to make the spread elaborate. OYC has not only simplified the selection process but also the delivery process, get them delivered at the place of your choice within India.